Animal Husbandry Facts / 1:55 / on When do we Kill the Pigs? 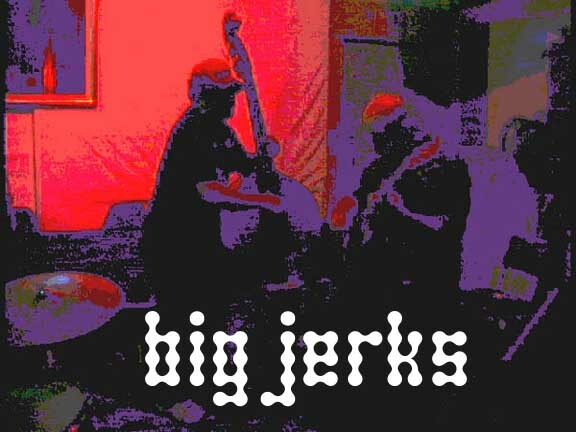 What ELSE do Big Jerks sing about? See the complete list HERE.